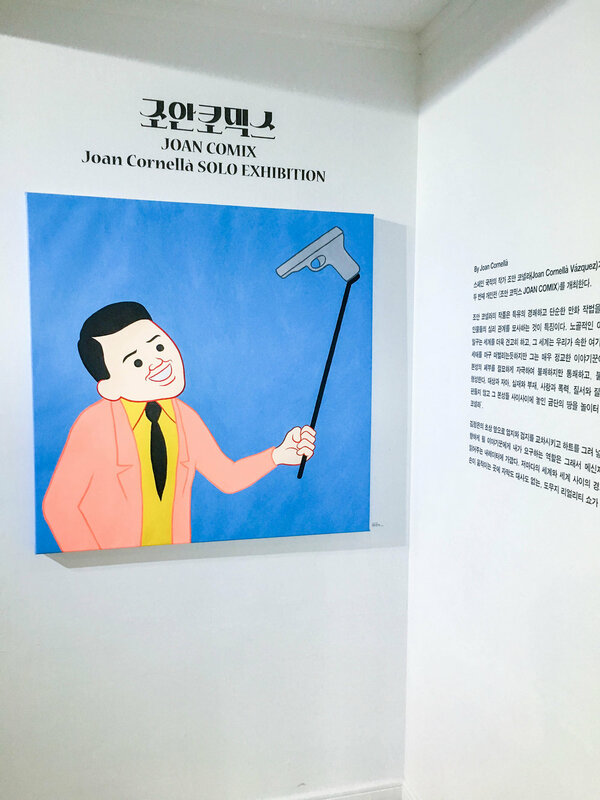 We visited Seoul just in time for Joan Comix — Joan Cornellà’s second solo exhibition held in Studio Concrete! 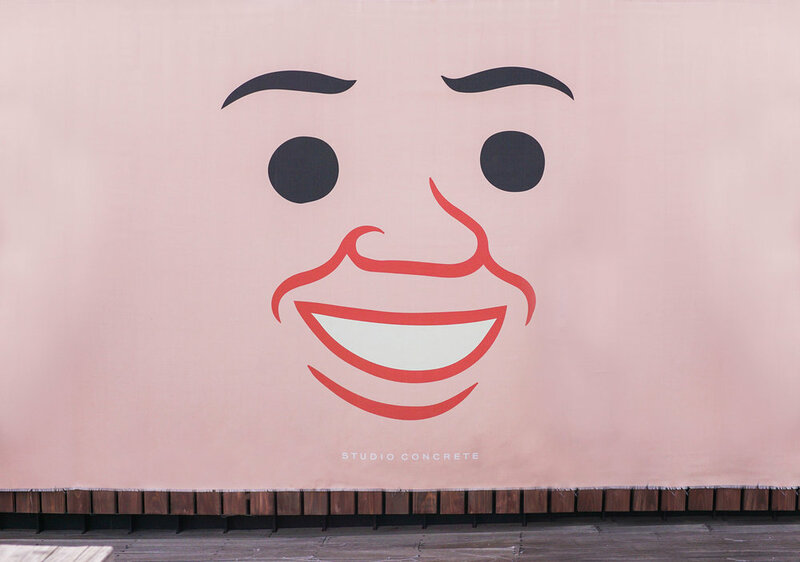 If you don't know yet, Joan Cornellà is a Spanish cartoonist and artist; he's famous for his 'unsettling, surreal humor and black humor comic strips'. Since we got the chance to browse through his illustrations, we want to share it with our fellow #VINNspirations! 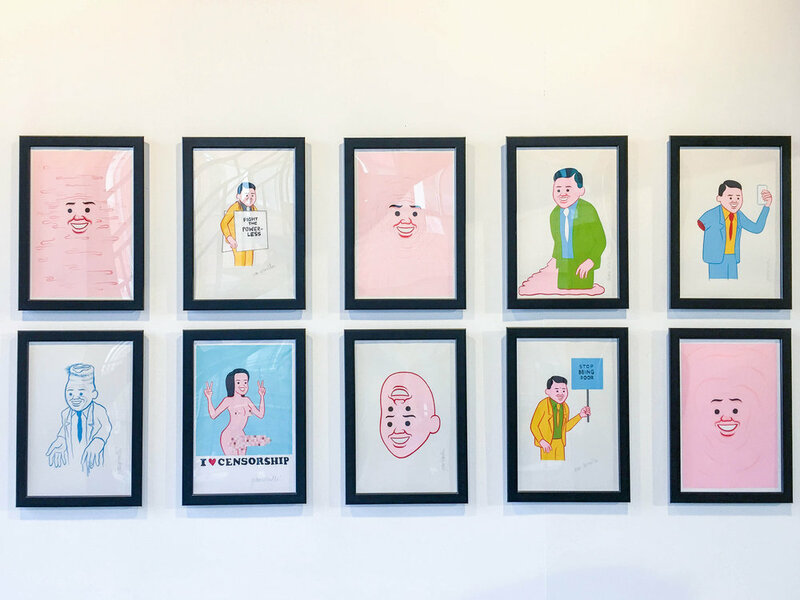 "His works are known as a cutting commentary on social mores, cannibalism or suicide, through to disability, taboos and political correctness." Scroll down to get inspired! 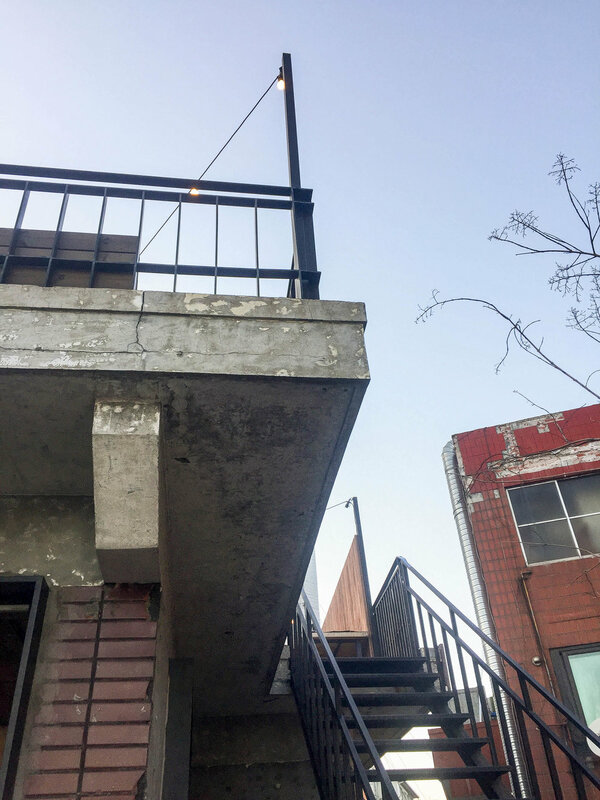 And.. if you happen to be in Seoul, head to this exhibition and have some fun!